Wedding photographer in Northampton, Milton Keynes and London. Destination wedding photographers. 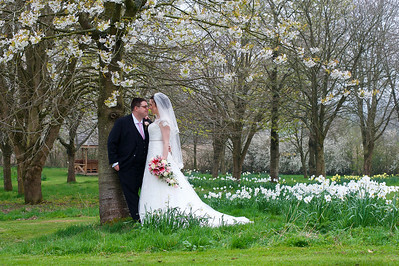 A Spring Wedding taken in the beautiful grounds of Crockwell Farm near Daventry, Northants. 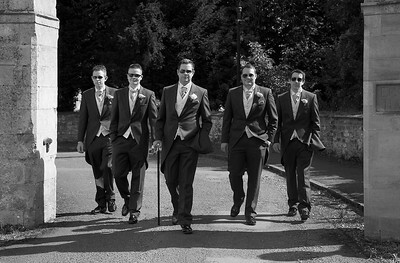 Wedding photographer in Northampton, Milton Keynes and London. Destination wedding photographers all over the World. 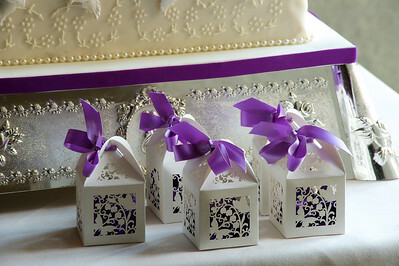 Wedding favours photographed in Northampton.Destination wedding photographers. A stunning image of the bridal preparations in full swing at Crockwell Farm, near Daventry in Northamptonshire. 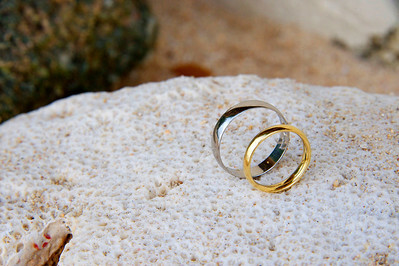 Wedding rings on the beach. Destination wedding photographers. 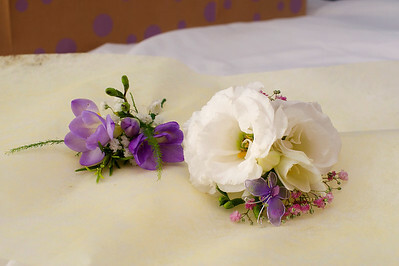 Wedding flowers, Wedding photographer in Northampton, Milton Keynes and London. Destination wedding photographers. Wedding photographer covering the whole of the UK and abroad. Professional wedding photographers for over 85 years. 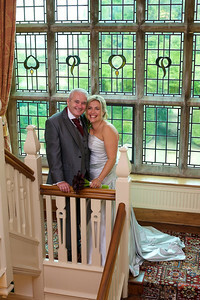 Wedding photographers in Northampton, Milton Keynes and London. 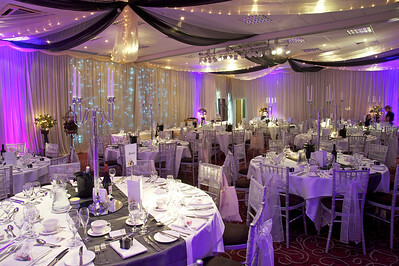 Wedding reception at Sedgebrook Hall. Wedding photographer in Northampton, Milton Keynes and London. Destination wedding photographers. 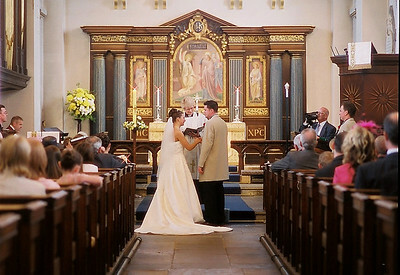 Wedding couple at Billing Church in Northampton. Wedding photographer in Northampton, Milton Keynes and London. Destination wedding photographers. 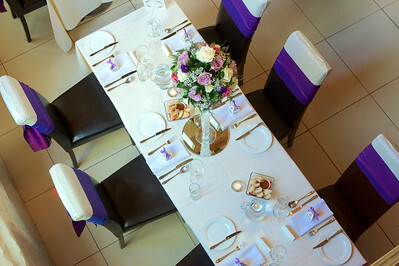 Wedding photographed in Milton Keynes by Tippleston Photography. 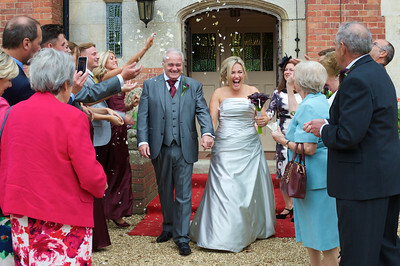 Wedding photographer in Northampton, Milton Keynes and London. Destination wedding photographers. 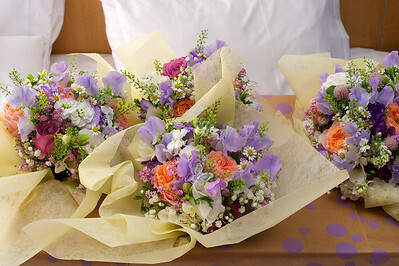 Flowers for Wedding in MK photographed by Tippleston photography. Wedding photographer in Northampton, Milton Keynes and London. Destination wedding photographers. 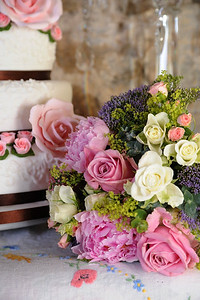 Wedding flowers in Milton Keynes. Wedding photographer in Northampton, Milton Keynes and London. Destination wedding photographers. 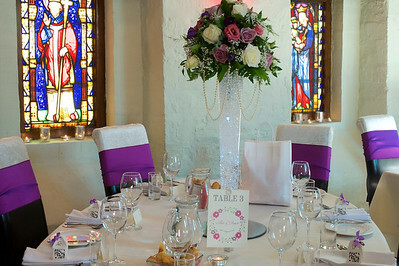 Professional Wedding photographer at The Church restaurant in Northampton. 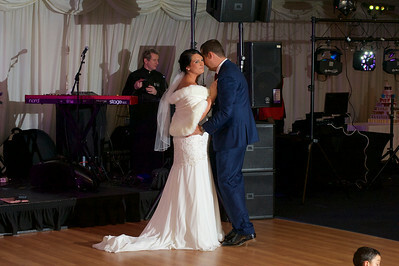 Wedding reception photographer in Northampton, Milton Keynes and London. Destination wedding photographers. Bride and groom portrait. Wedding photographer covering the whole of the UK and abroad. 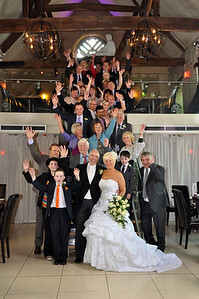 Professional wedding photographers for over 85 years. 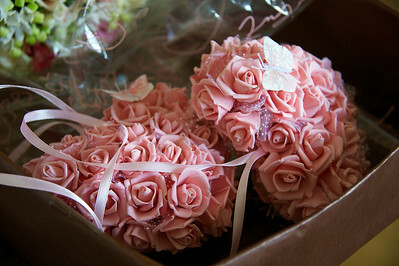 Brides bouquet. Wedding photographer covering the whole of the UK and abroad. Professional wedding photographers for over 85 years. Bridal portrait. Wedding photographer covering the whole of the UK and abroad. 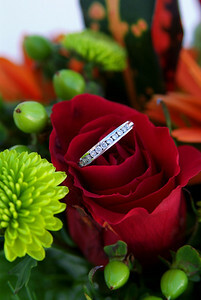 Professional wedding photographers for over 85 years. Bride at Wedding. 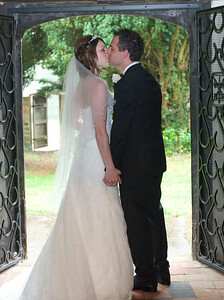 Wedding photographer in Northampton, Milton Keynes and London. Destination wedding photographers. 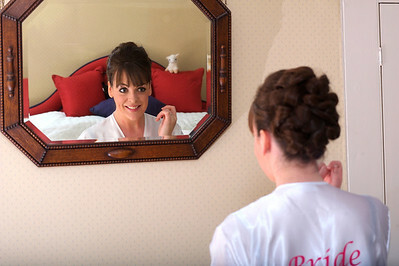 Bride preparing for Wedding in Northampton. Wedding photographer in Northampton, Milton Keynes and London. Destination wedding photographers. 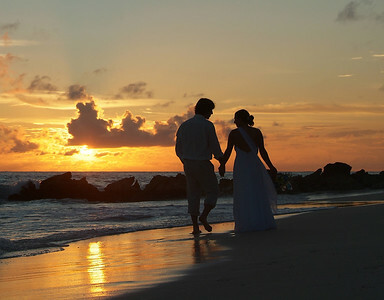 Wedding couple silhouette at sunset. 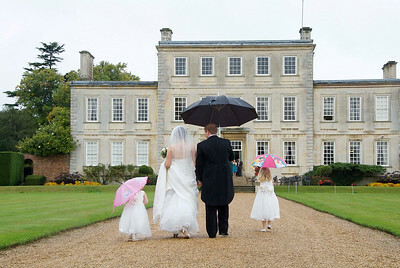 Wedding photographer in Northampton, Milton Keynes and London. Destination wedding photographers. Bride near Northampton getting ready for her Wedding. Wedding photographer in Northampton, Milton Keynes and London. Destination wedding photographers. Wedding couple in MK after getting married. 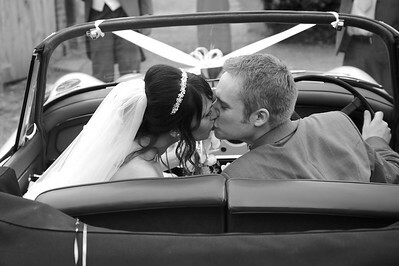 Wedding photographer in Northampton, Milton Keynes and London. Destination wedding photographers. 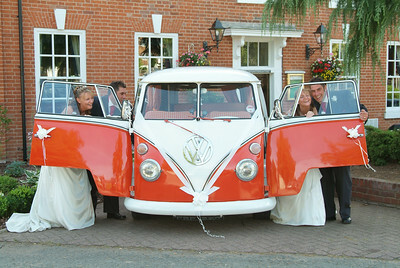 Wedding photographer in Olney near Northampton, Milton Keynes and London. Destination wedding photographers. 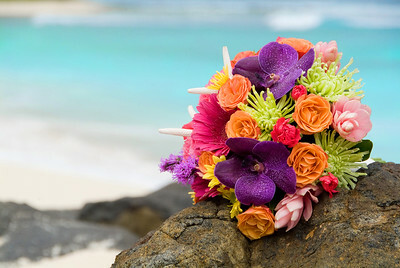 Brides bouquet on the beach. Tropical flowers. Destination Wedding photographer covering anywhere in the world. Wedding photographer in Northampton, Milton Keynes and London. Destination wedding photographers. 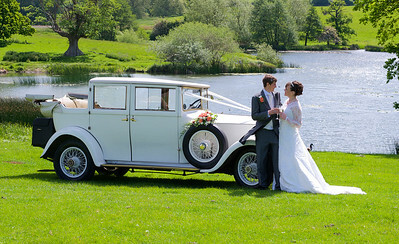 Wedding couple and vintage Wedding car at Fawsley Hall near Northampton. 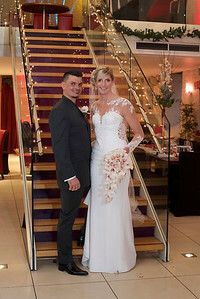 Wedding photographer in Northampton, Milton Keynes and London. Destination wedding photographers. Beach Wedding couple. Destination Wedding photographers. Wedding photographer in Northampton, Milton Keynes and London. Destination wedding photographers. Wedding couple in the garden. 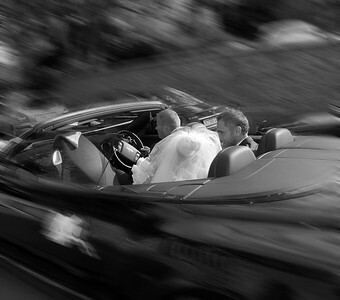 Wedding photographer in Northampton, Milton Keynes and London. Destination wedding photographers. 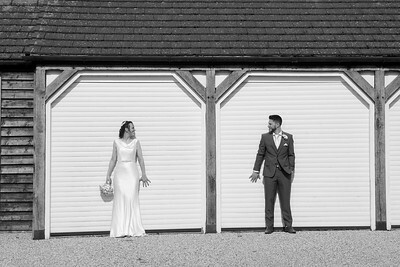 Black and white Wedding photographs at Ecton in Northampton supplied by Tippleston photography. Wedding photographer in Northampton, Milton Keynes and London. Destination wedding photographers. 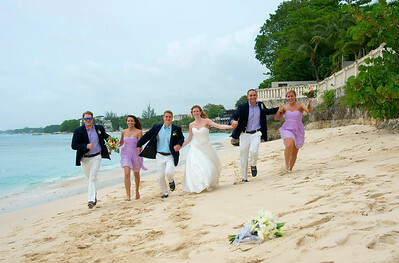 Destination Wedding photographer abroad and in Northampton, Milton Keynes and London. Destination wedding photographers. Destination Wedding photographers abroad. Wedding photographer in Northampton, Milton Keynes and London. Destination wedding photographers. 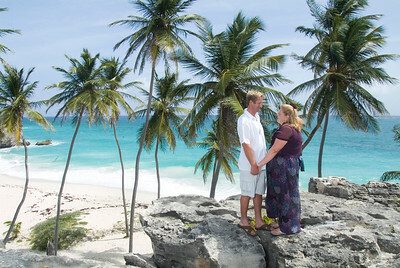 Wedding couple at Bottom Bay in Barbados the Caribbean. 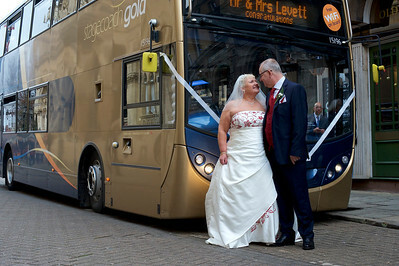 Trash the dress Wedding photographer in Northampton, Milton Keynes and London. Destination wedding photographers. Wedding couple on the beach in the surf. Wedding photography at the Swan, Bibury. Bride and groom at The Church restaurant in Northampton. Beach walk at sunset. 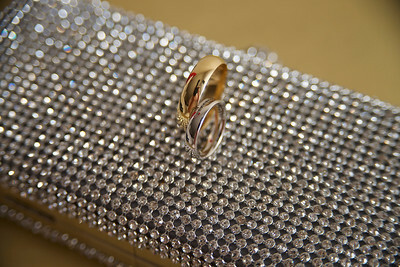 Wedding photographer in Northampton, Milton Keynes and London. Destination wedding photographers. 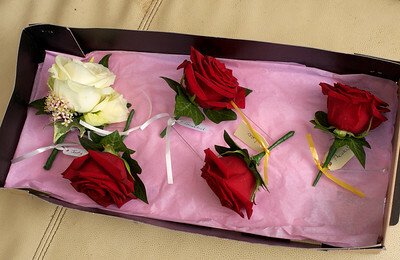 Wedding bouquets in Northampton photographed by Northamptonshire photographer Tippleston photography. Wedding photographer in Northampton, Milton Keynes and London. Destination wedding photographers. Destination Wedding photographers abroad. Wedding photographer in Northampton, Milton Keynes and London. Destination wedding photographers. Wedding reception couple. 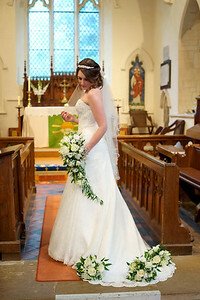 Wedding photographer in Northampton, Milton Keynes and London. Destination wedding photographers.